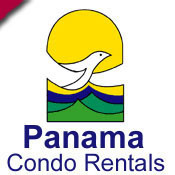 At Playa Blanca when you stay with Panama Condo Rentals you do not have to go far to spice up your day. Beachfront Rentals are available for your enjoyment. 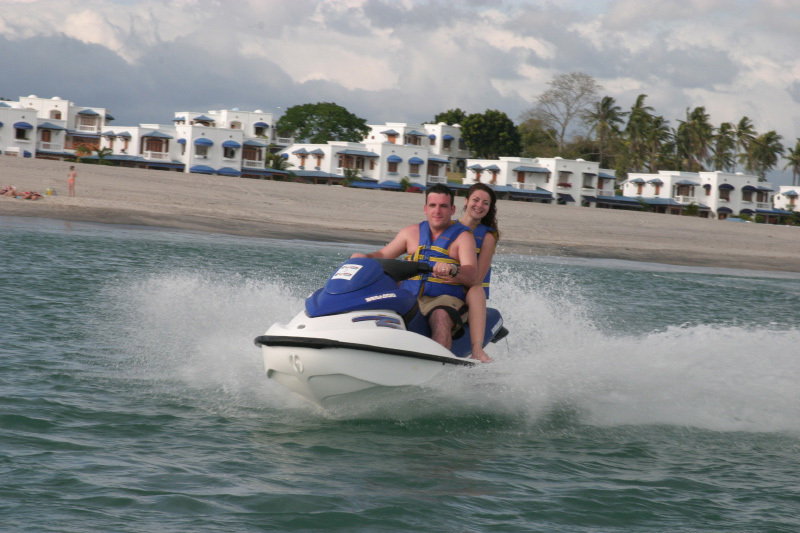 Jet skis - The pacific side of Panama's coast is generally calm and provides the perfect setting for Jet skiing in the warm Pacific waters rentals are available right on the Beachfront just a few minutes walk from your condo rental. 4 wheel - Again located right on the beachfront you can rent four wheeler's and take one of the various guided tours. Kayak - Need some exercise then rent a kayak and cruise along the Beautiful Pacific shores of Panama. Banana boats - Always fun for all ages ride along the beachfront with your group and hang on. Bicycles - Need to work off all the food you have been eating or do you just want to keep up that exercise routine. 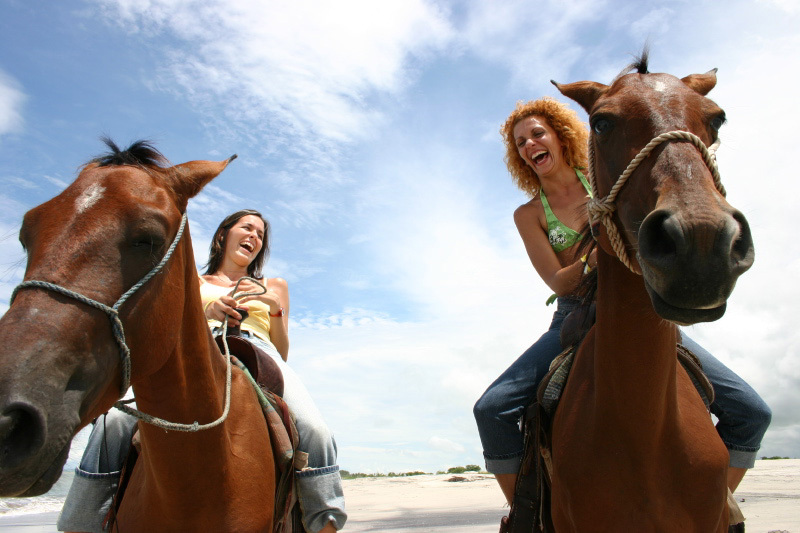 Then rent a bike and explore the area surrounding Playa Blanca. Tennis - Two courts are available for your use. Chillin - Of course you can always just grab and umbrella or your own personal spot on the Pacific coast and read, sleep or take hat afternoon nap that you deserve.